The following excerpt is from a column published Nov. 15, 2008 in The Kamloops Daily News. Ten years later, the situation now isn’t an exact comparison to what it was back then but I’m confident the basic trends will hold true. IF YOU HAVEN’T made up your mind who to vote for, you’d better think fast…. Due to the large numbers of candidates, Kamloops civic elections are a lot tougher for voters than federal or provincial elections where the party system limits the field to a handful. Twenty-five people want to be City councillors, three want to be the mayor (Note: the three candidates were Peter Milobar, Murphy Kennedy, Brian Alexander). How to decide? How many new members of council will we pick? While “change” is a word candidates often promise, it’s not something Kamloops voters often embrace, at least when it comes to picking City councils. There’s a myth that, in years in which the incumbent mayor isn’t running, the public appetite for change increases significantly. History shows that not to be true. 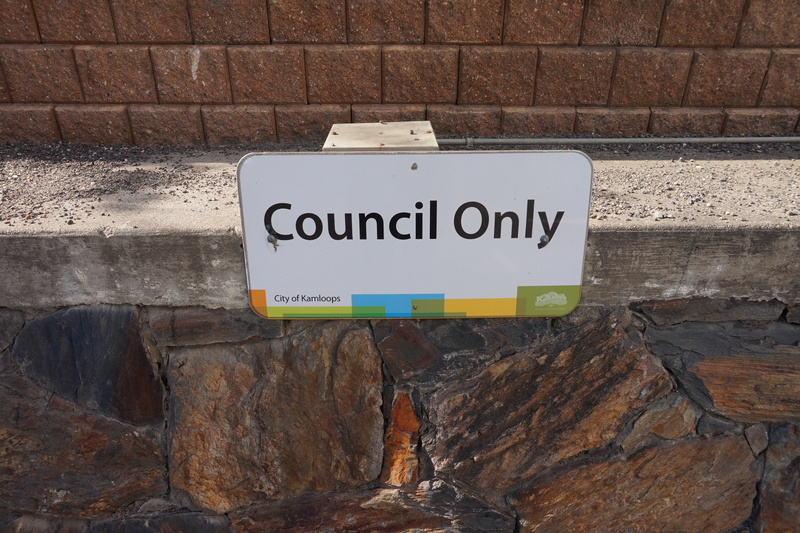 Seldom have Kamloops voters grown so tired of their council that they have opted for wholesale change. It’s hard for an incumbent to be defeated — they have to really work at it, because almost every election, almost every incumbent who runs is re-elected. 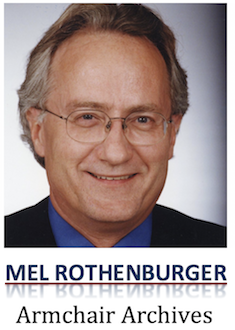 Typically, one incumbent councillor decides not to run again, or decides to run for mayor. We then hand a pink slip to one of the other incumbents for a net change of two. Or maybe three if a councillor moves into the mayor’s job. With an incumbent member of council running for mayor this year, obviously at least one council seat is available. One or two more incumbents might be replaced and that would be par for the course. Any such change will be based on individual performance rather than a desire for a wholesale makeover. We chop the winkest link and keep the rest around for another term — kind of the way Jim Pattison used to re-arrange his car salesmen. Going back a few elections, a clear trend emerges. In 1990, there were widespread expectations that several incumbents would lose. Phil Gaglardi had retired after his Action 88 Team proved a magnificent failure, and Kenna Cartwright was trying to become the first woman mayor of Kamloops, running against nine, count ‘em, nine opponents. Nobody came anywhere near her as she sailed in with an amazing 54 per cent of the vote. Change? Six of seven incumbent councillors were re-elected (the newcomers were Joe Leong and Grant Robertson). After Cartwright succumbed to leukemia a year later, Cliff Branchflower won a byelection and ran as the incumbent in 1993, winning by a landslide over his lone challenger. Again, six of seven incumbents were re-elected to council (the only one beaten was Joe Leong, who lost out to Bill Walton by just over 300 votes). The only election in which dissatisfaction with the incumbent council made itself obvious came in 1999, which saw only three incumbents returned to office. Had Branchflower run for another term, more incumbents might have hung on via his coat tails but, without him, council was hammered hard. In 2002, with an incumbent mayor (yours truly), guess how many incumbents were re-elected. You guessed it. Six of seven. In the next election, with the mayor’s seat open, the number of re-elected incumbents dropped to five of seven, but one lost by only a handful of votes. Clearly, we are creatures of habit. Today, seven incumbents are trying for re-election. It would seem, all things being equal, that one of them is going to lose, leaving us with two new councillors and a new mayor. One thing that does change when the mayor’s chair is available is the turnout. For one thing, there are usually more people in the race. In 1990, 1999 and 2005, mayors had retired. The turnouts were 58 per cent, 52 per cent, and 45 per cent respectively. The mayoral byelection in 1991 attracted a respectable 47 per cent. In 1993, 1996 and 2002, with incumbent mayors running for re-election, the turnouts dropped to 34 per cent, a dismal 28 per cent, and 37 per cent. What’s all this mean for today, with no incumbent running for mayor but seven incumbents running for council? You do the math.